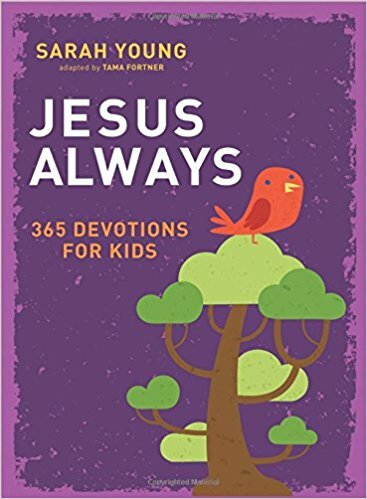 I was given a copy of Jesus Always 365 Devotions for Kids in exchange for my honest and unbiased review. I have an adorable and determined little 6 year old who is working her way through leveled readers. She loves going to church, singing along with our faith based station, and learning about Jesus but we weren't doing daily devotions and I knew that it was time to add that to our routine. 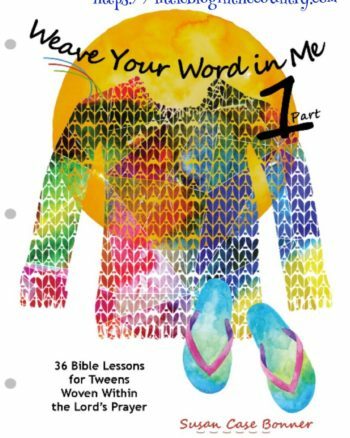 Family devotions are so important but encouraging your child to have personal devotions teaches them to appreciate quiet time and fellowship with the Lord- things that will carry on with them through the teenage years and beyond, into adulthood. I started pondering ways to encourage her to have daily devotions while she is still yet a beginning reader and I wanted to share with you what we are doing. 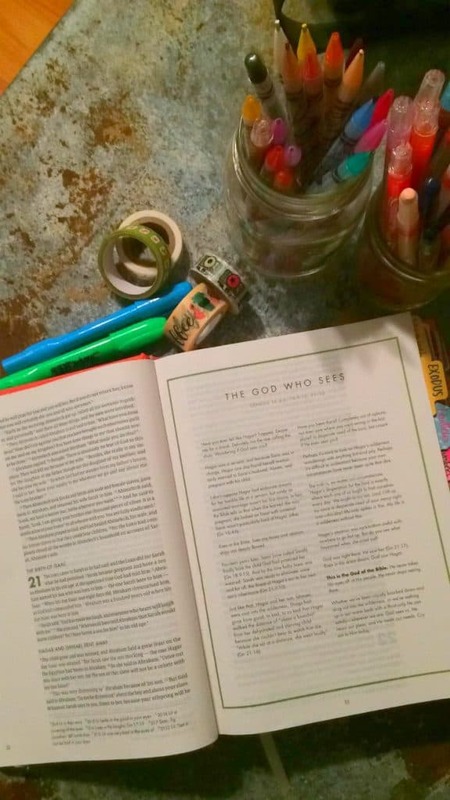 Model personal devotions- While we are not supposed to show off how pious we are I think it's a good idea to let your child see you have your own quiet time with Bible study, reading, and prayer. How else will they learn but through watching us? Create a basket of materials- My daughter loves to draw so I included paper and crayons so that she could illustrate what she is learning about if she likes. 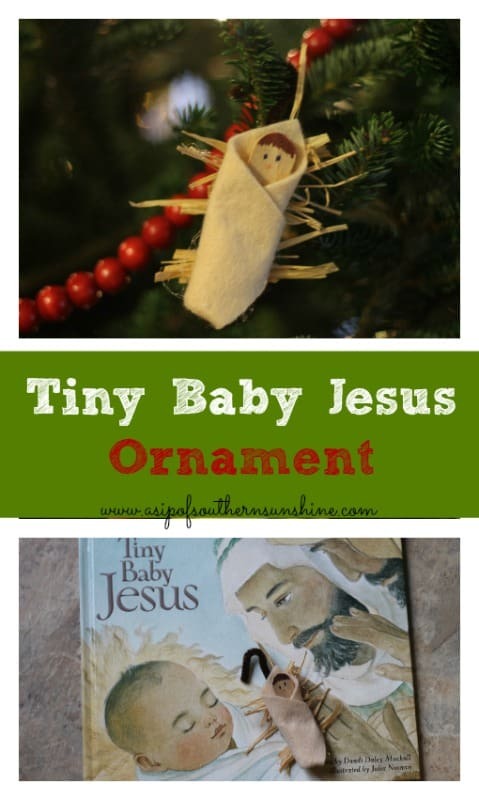 a simple Bible, and several devotional books for her to choose from. 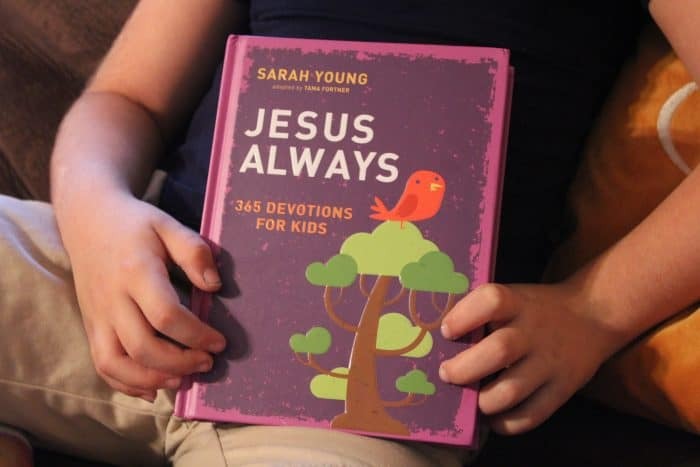 Jesus Always 365 Devotions for Kids by Sarah Young is a dated devotional book about finding joy in Jesus daily. Each day has a simple Bible verse and a devotion that is written as if Jesus himself were talking to your child. I love that it encourages them to think of him as a friend and accessible but with reverence. She enjoys thumbing through the book and what she can't read we read together, the idea at this age is to just introduce them to personal study time, they will become frustrated and not get anything from it if they are left to their own devices before they are able to read and comprehend. How do you help your child have daily devotions? 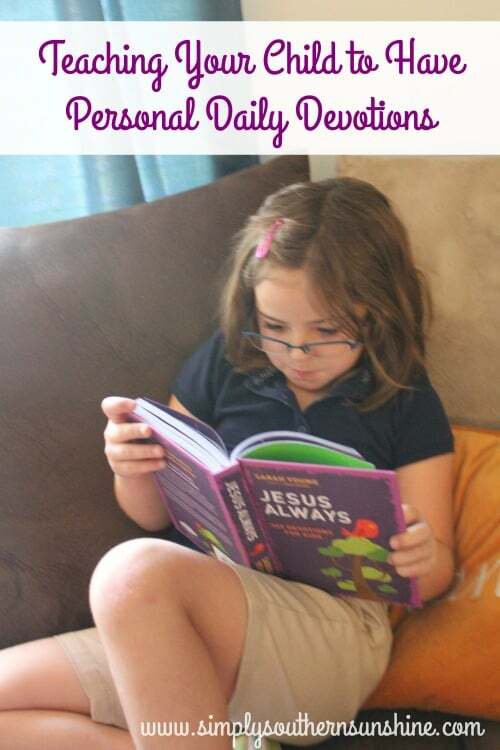 Enter to win one of 5 Jesus Always 365 Devotions for kids HERE!!! !